Would you like to achieve the smile you have always wanted, in about six months? 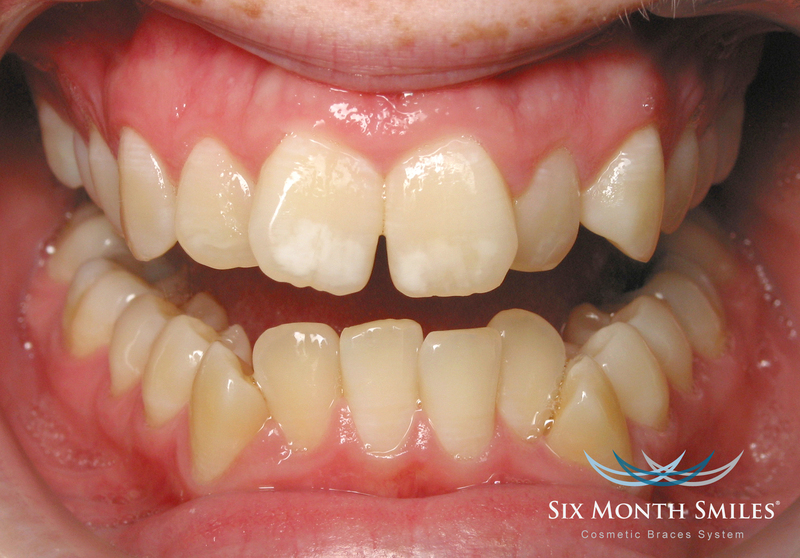 Six Month Smiles is a short term orthodontic treatment designed for adults 16 and older. The Virtually invisible braces straighten and align teeth more quickly than traditional braces. We can treat crooked, crowded, or spaced teeth without major bite issues. Ability to straighten teeth in 4 to 9 months. Virtually invisible Clear brackets and tooth-colored wires. 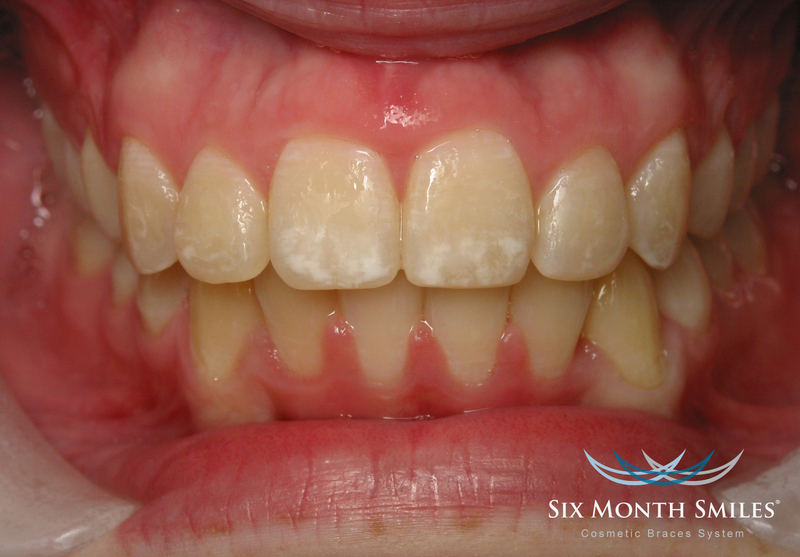 Six month smiles is a reasonable option for Adults or Adolescents who have always wanted straight teeth, but don't have the time, or the desire to undergo the typical two years required for conventional metal braces. Come in for a free consult, you deserve to put your best smile forward! MTM Clear Aligners and Invisalign are wonderful options for those patients who do not want to deal with wires and brackets. While we offer Invisalign, Dr. Mariana has chosen MTM Aligners specifically for the force point technology they utilize. Clear trays for minor tooth movements . Maintain the ease of cleaning your teeth like normal. Trays are worn full time except during eating, brushing, and flossing. Expect a 5 minute appointment every three weeks. New patients receive $59 in office whitening! Find more reviews or leave a review at SmileReminder!